Vaido (Võrumaa, Estonia) on 28 August 2017 in Architecture. 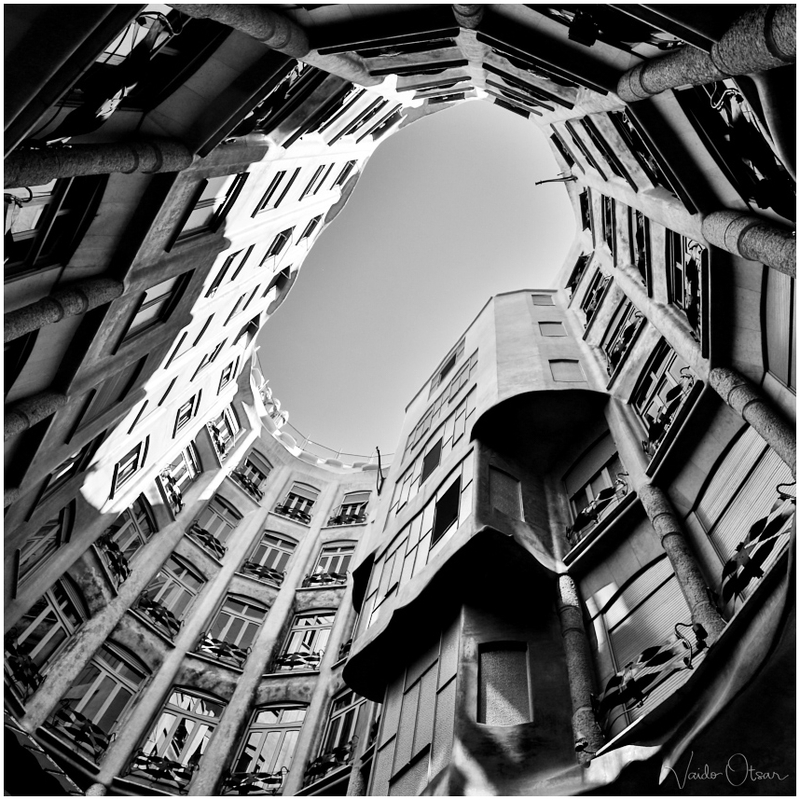 I love this Casa Mila , your framing and B&W processing ! @Anna Cherer: Thanks... It was one of the most extraordinary buildings I've ever seen. Very dramatic! I like the angle that you chose, well done. A beautiful view up this light well.